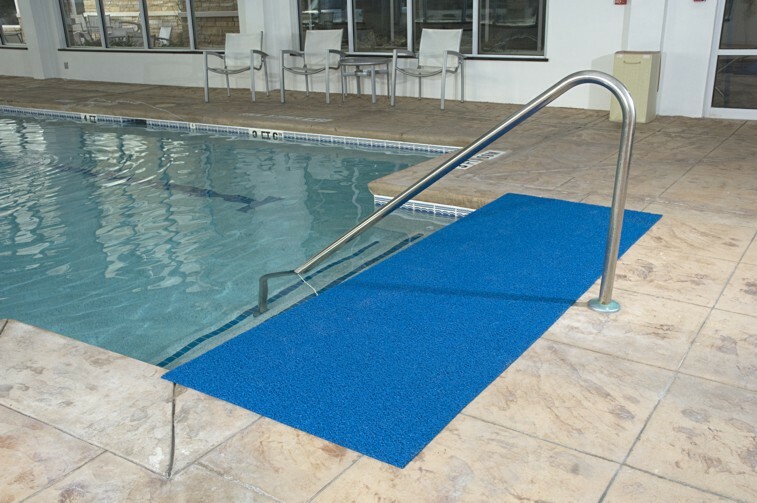 The Frontier mat is a specialty mat that is made from a unique vinyl spaghetti material that is looped together to create a web-like matting. 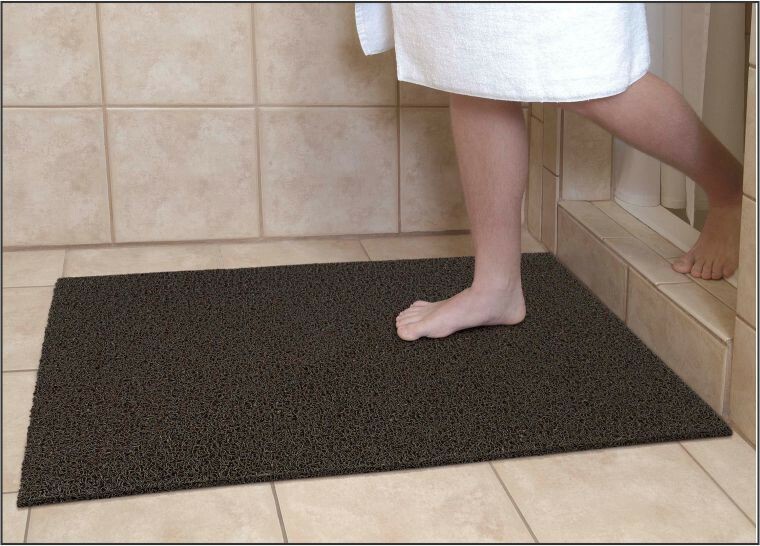 This design will filter dirt and water off of the bottom of your foot traffic and it will naturally fall to the bottom of the mat. 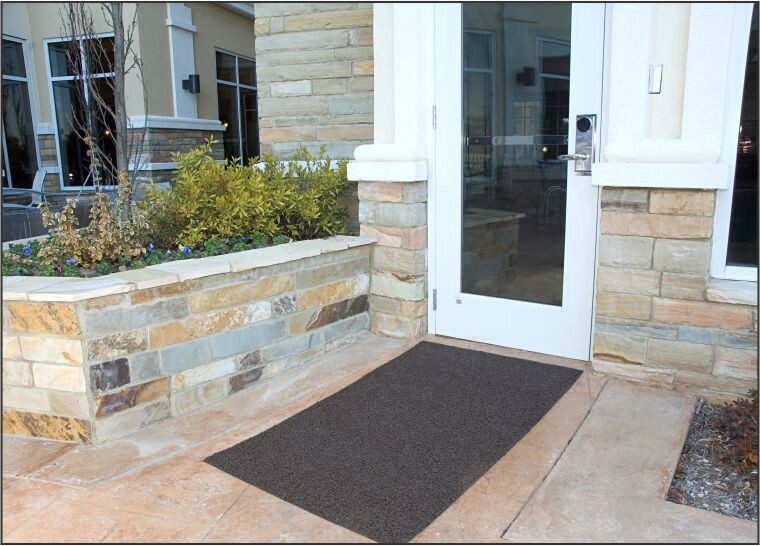 Cleaning the mat is as simple as shaking out the debris or by power washing the matting. 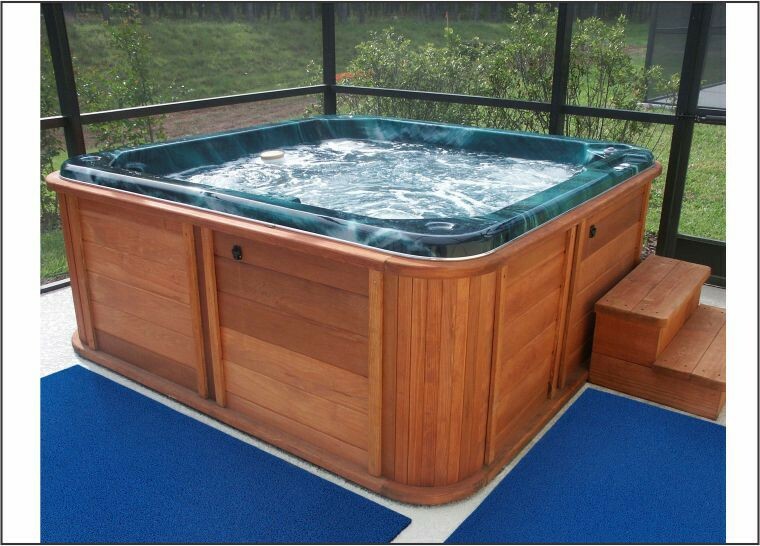 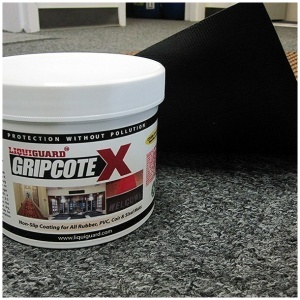 Recommended for use in locker rooms, showers, around pools, and as entry mats into commercial and retail buildings.